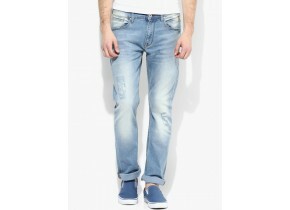 Spread your spark as your walk the streets adorning these blue colored jeans from the house of Next. 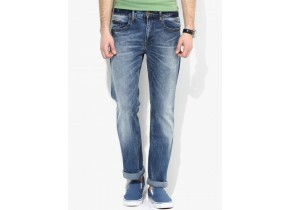 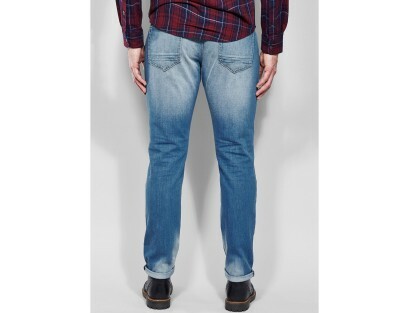 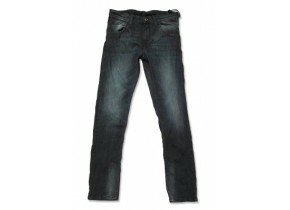 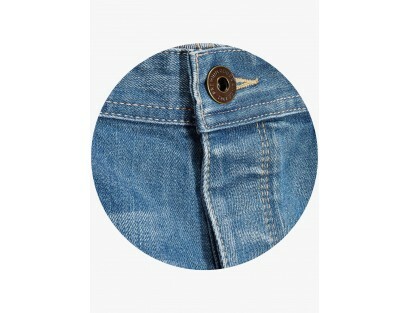 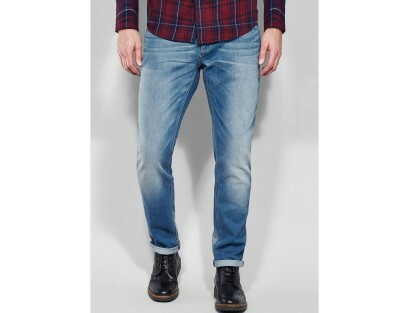 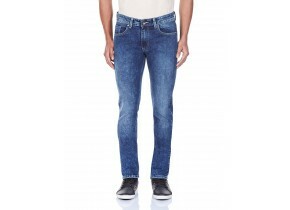 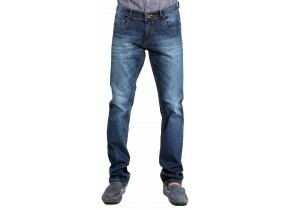 Showcasing a signature retro style, these jeans features washed style and skinny fit. 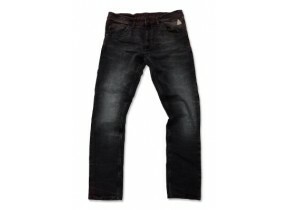 Feel the rush as you push a skateboard from a hilltop in this pair of jeans and sleeveless T-shirt.